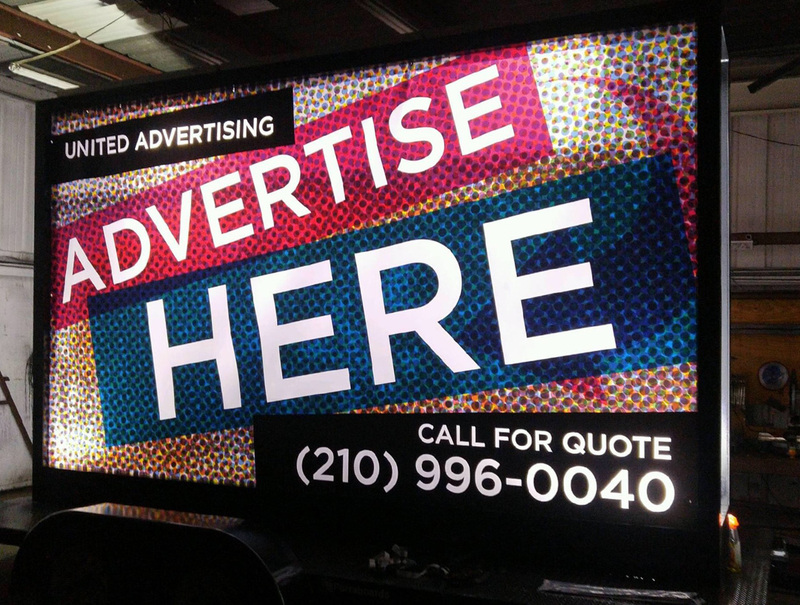 Truly professional advertising starts with detail and color. 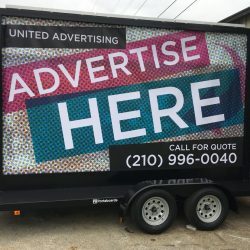 Visual appeal is one of the most essential facets of advertising, but it doesn’t do much good to have a visually stunning billboard if no one can see it. 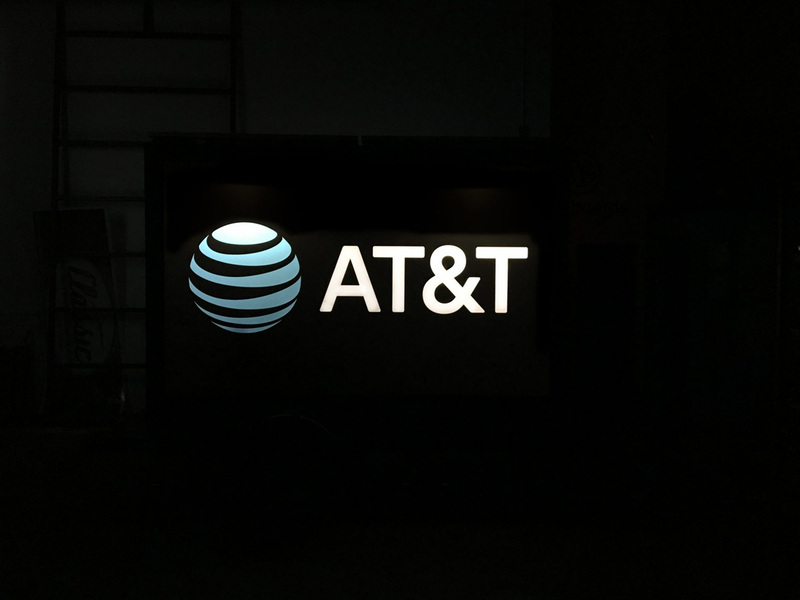 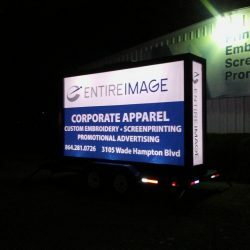 If you are looking to reach your target audience whenever and wherever they are, a backlit billboard may be just what your business needs. 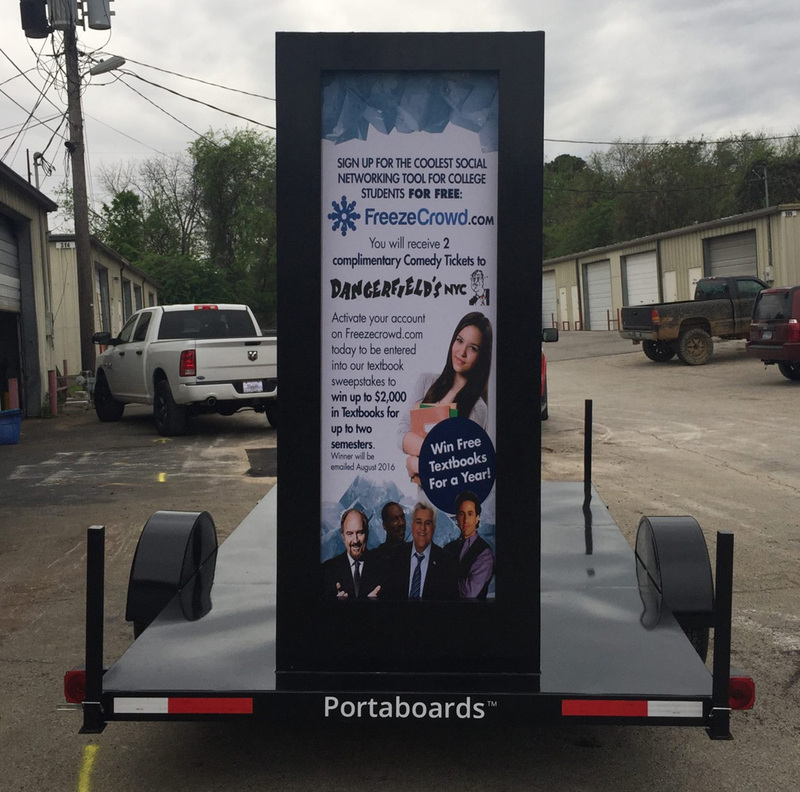 Each of our backlit billboards features a Connexa Energy custom solar package that includes solar panels, a custom solar battery, and a charger specifically for the unit. You will never have to worry about the lights going out with a Connexa Energy lit billboard from Portaboards. 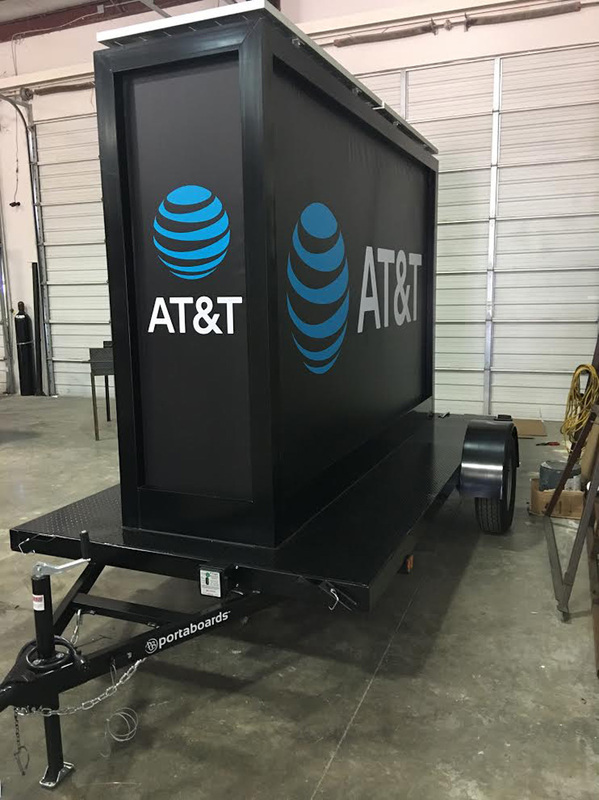 Adjustable outriggers are also provided for stabilization. 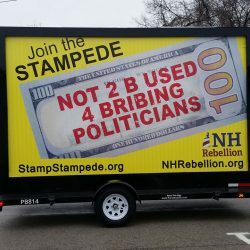 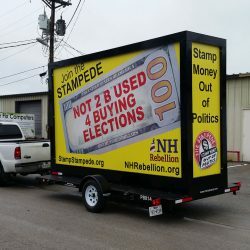 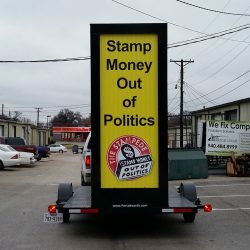 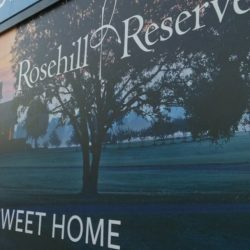 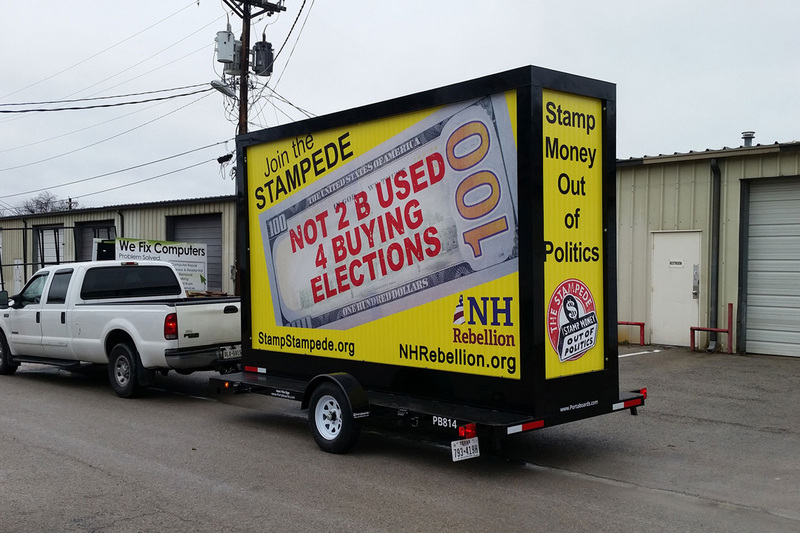 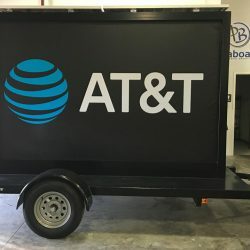 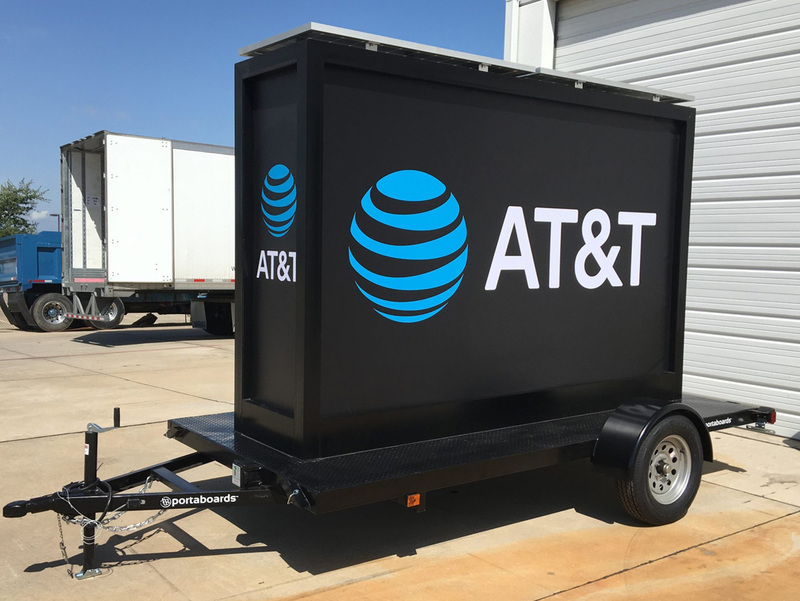 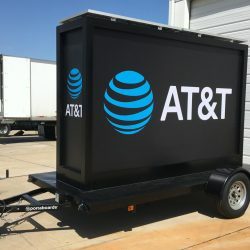 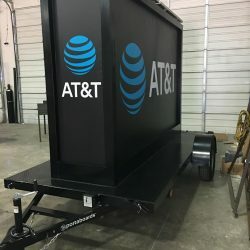 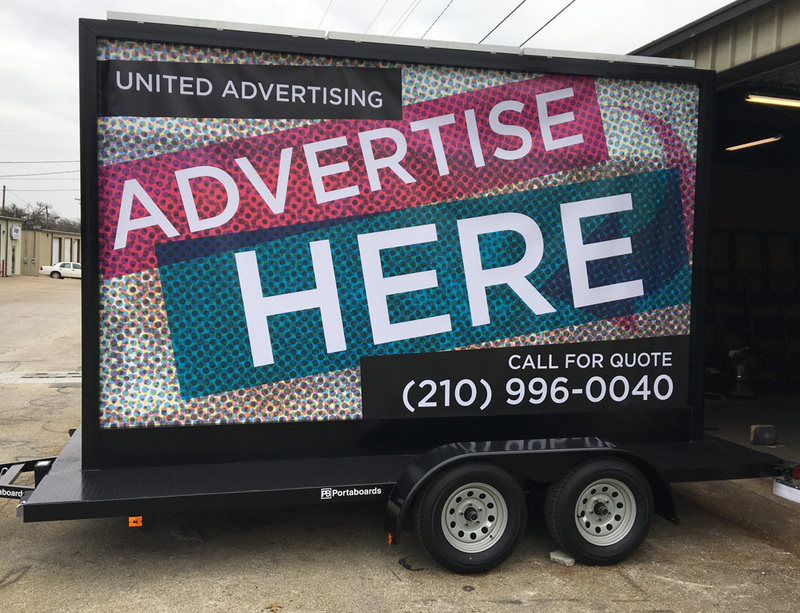 Learn more about this mobile billboard product and contact us today! 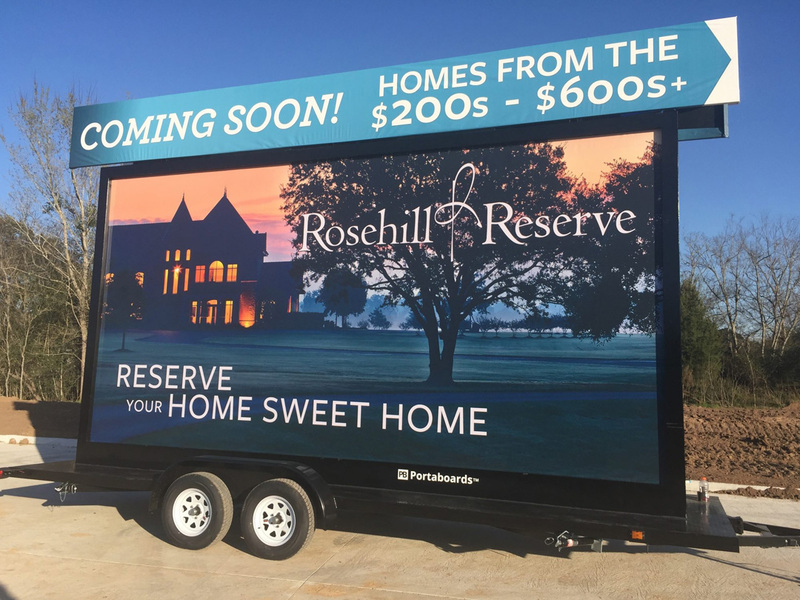 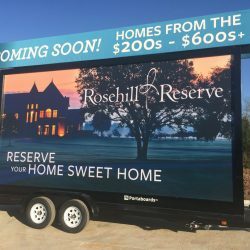 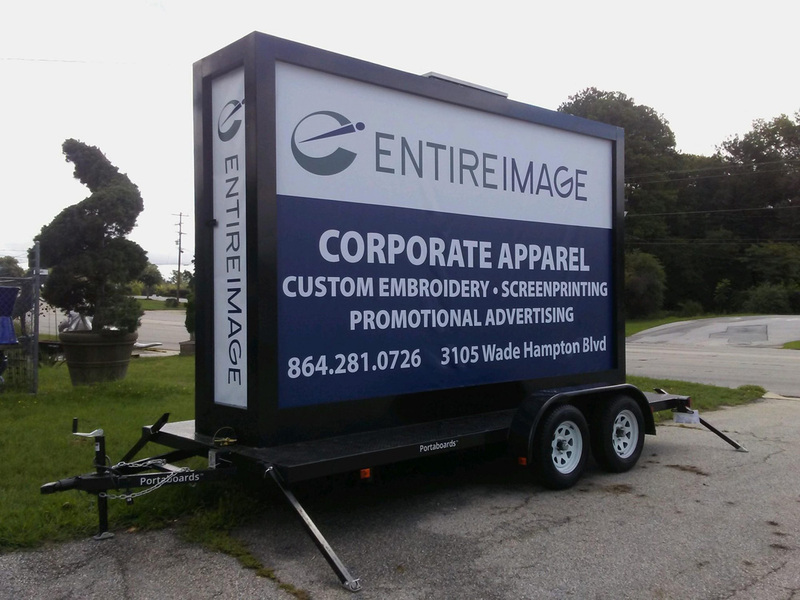 This 6’x10’backlit mobile billboard offers 144 sq-ft of advertising space, utilizing both sides and the front and back panels. 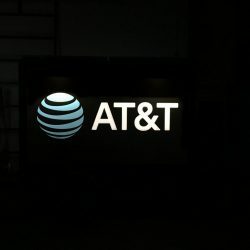 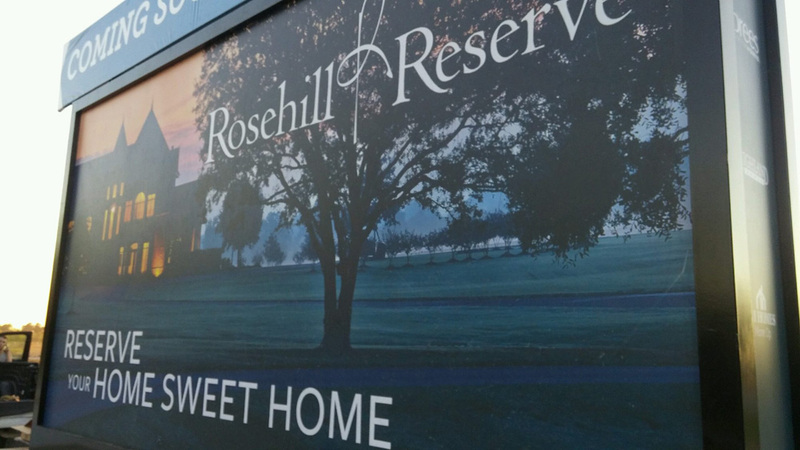 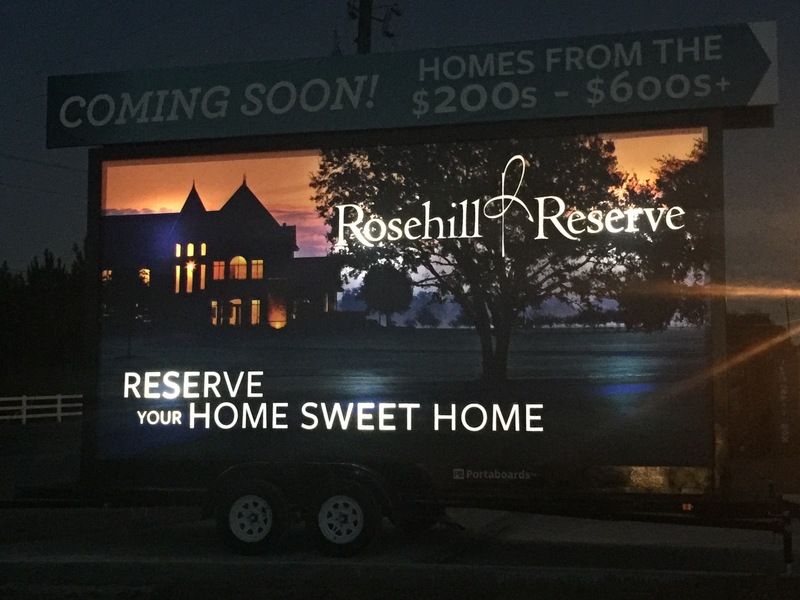 This backlit billboard can made advertising at night easy and efficient! 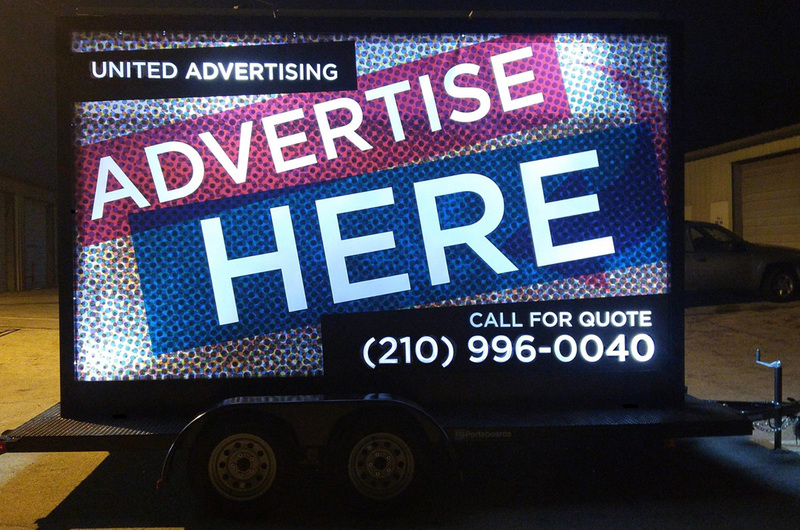 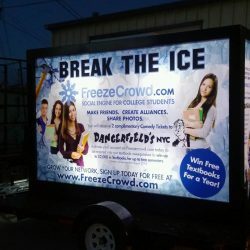 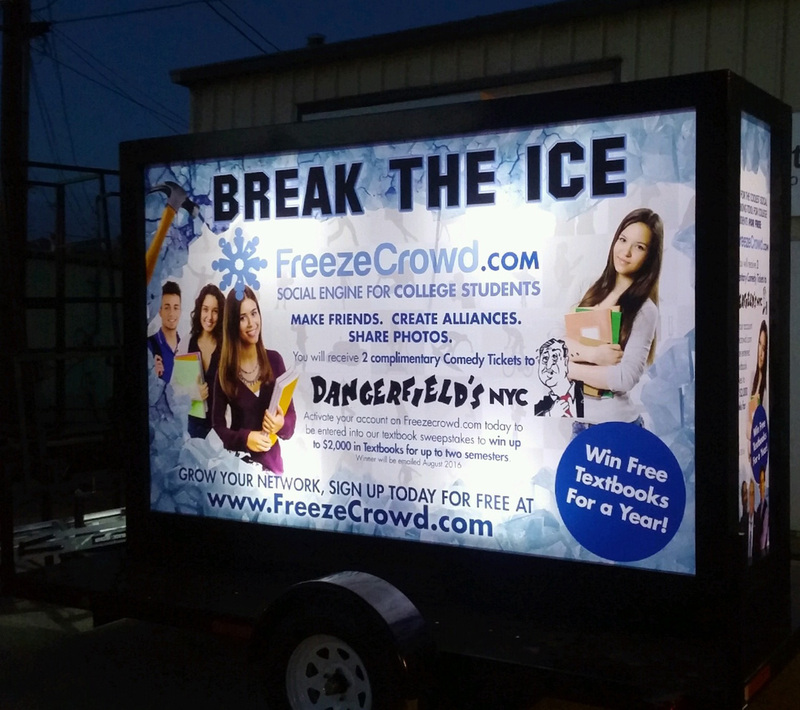 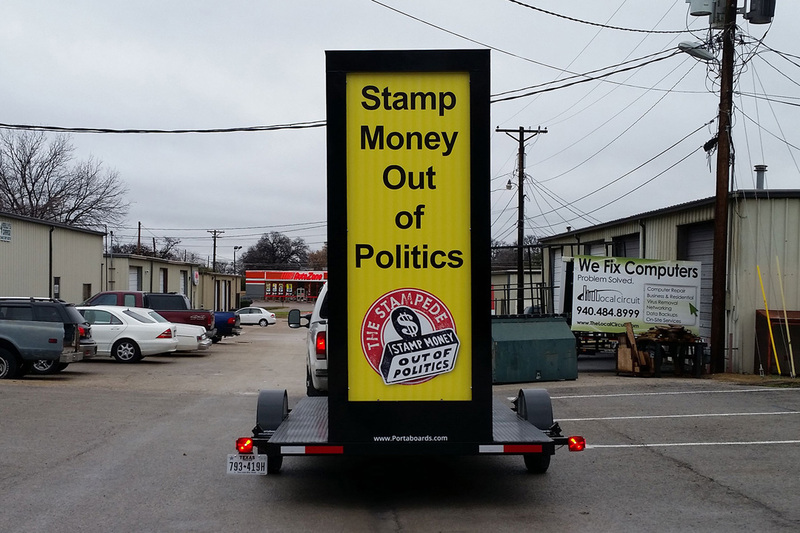 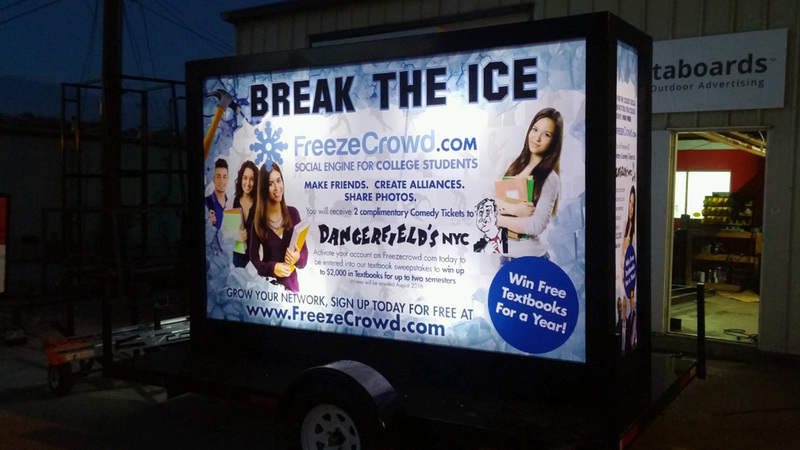 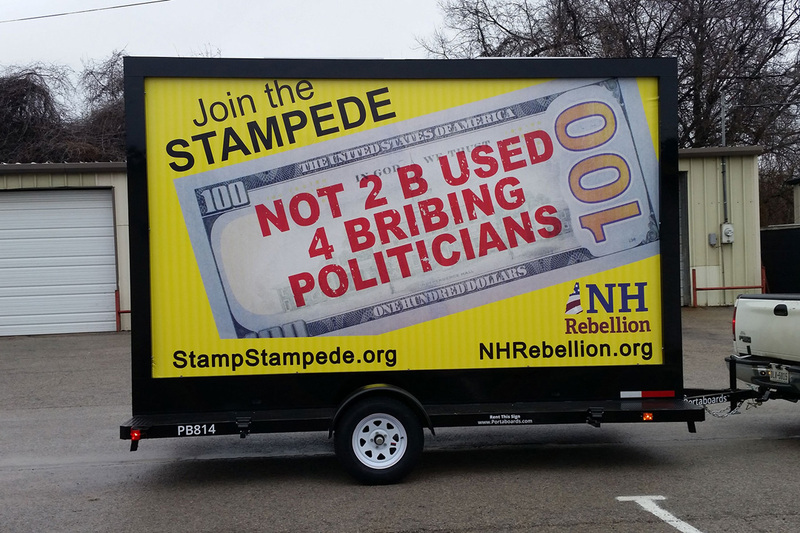 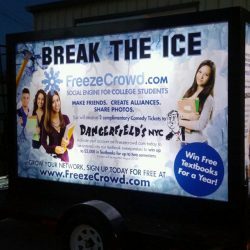 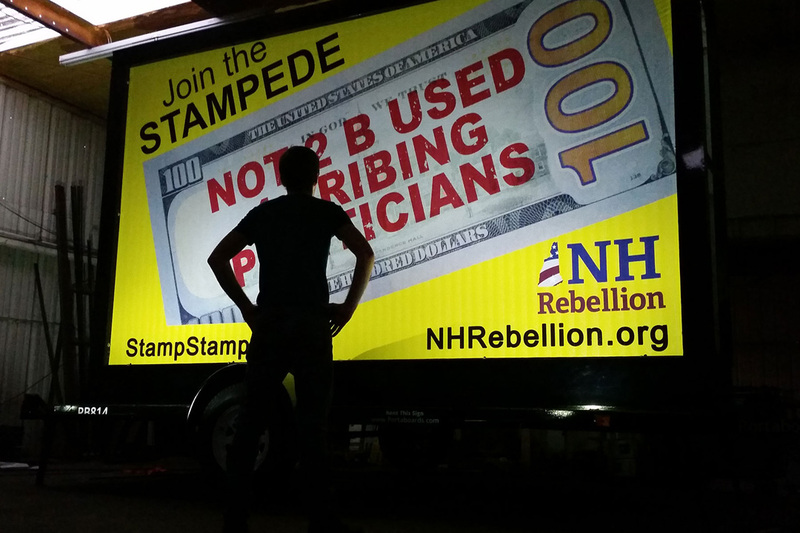 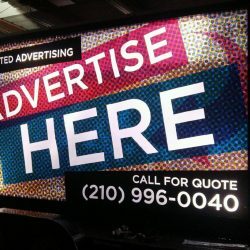 This mobile backlit billboard offers 256 sq-ft of advertising space. 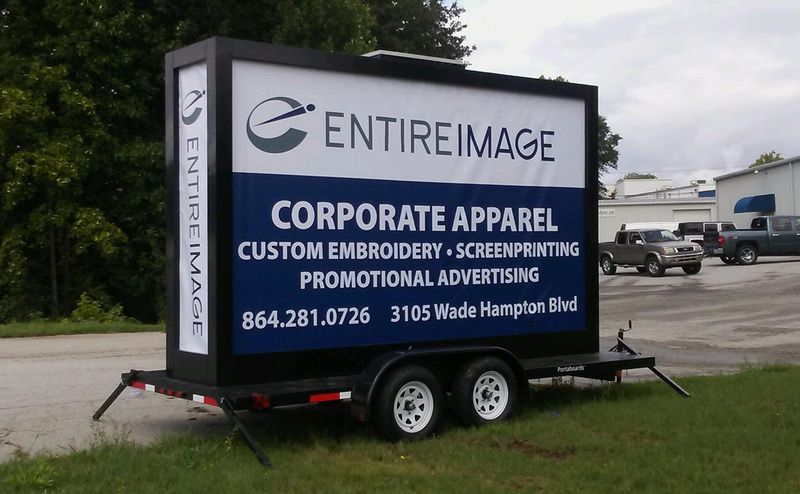 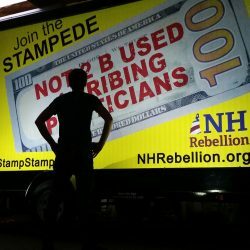 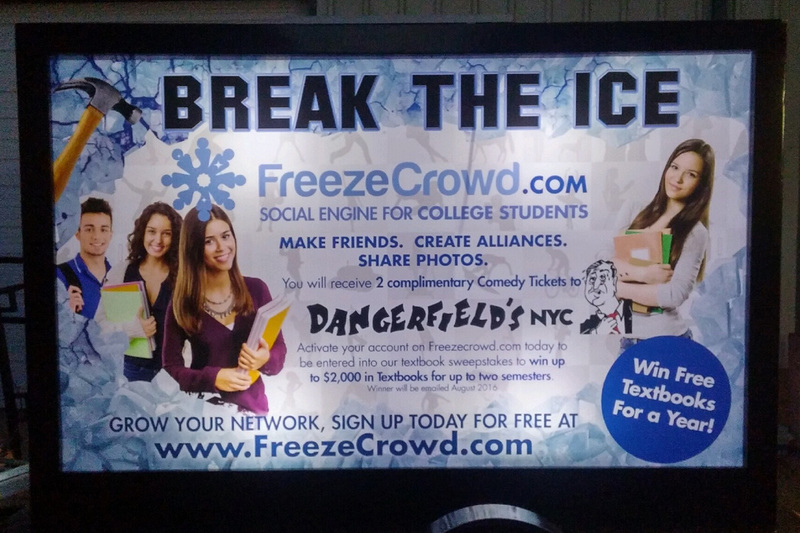 The two sides of the billboard measure 8’x14′ and the front and back panels are also available as advertising space. 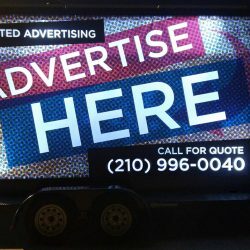 Make you advertisements visible at all time throughout the day! 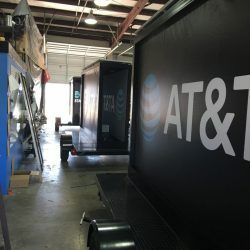 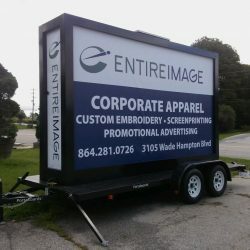 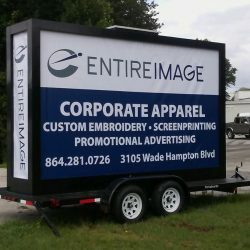 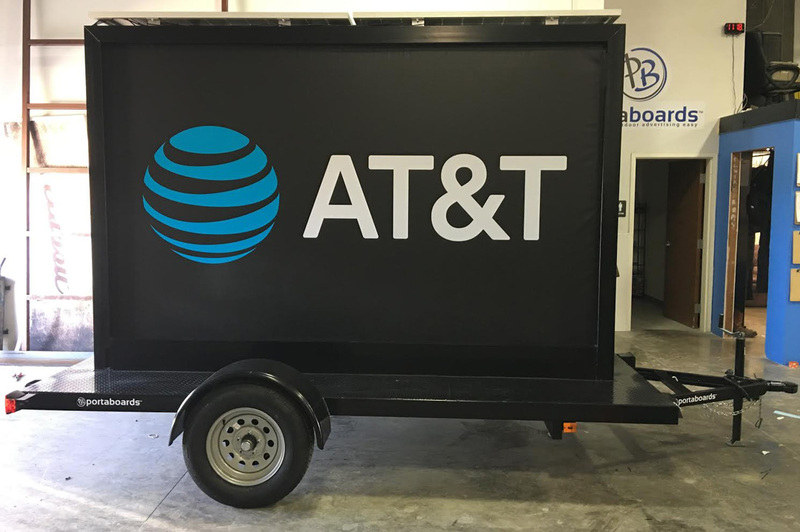 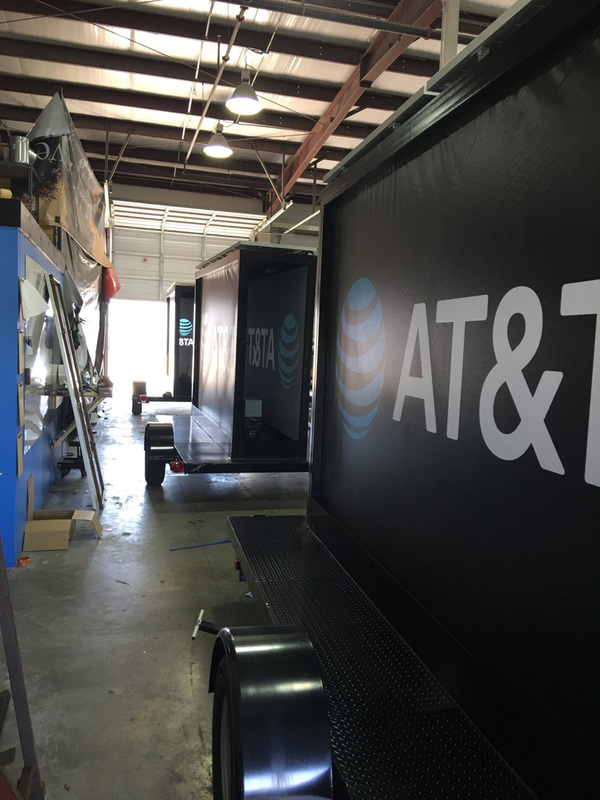 Our 10’x20′ mobile backlit billboard can provide you with 440 sq-ft of advertising space for your business with the side and front and back panels. 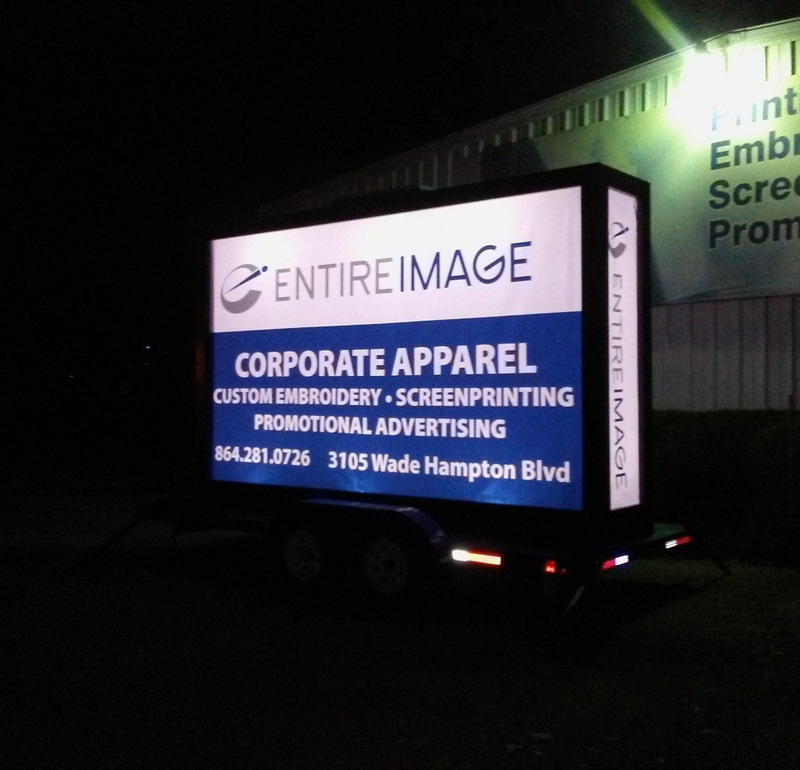 This backlit billboard is a great option for your business!